Are you planning on staining a piece of furniture for your apartment? If you've never stained anything before, the task may appear daunting at first. Fortunately, we've got the tips you need to make your staining project a success. Let's get started! While it’s certainly possible to stain a piece of furniture that's already been painted or stained before, the process is much more complicated and involves stripping the old finish using toxic chemicals and lots of elbow grease. Instead, make your first staining project one that involves a completely stain- and paint-free piece of furniture. Some woods are hard, and some woods are soft. For example, pine is a softwood, but oak is a hardwood. If you plan on using a softwood for your project, remember that you should always use a wood conditioner. If you don't, the stain you apply will bleed through and leave your finished project relatively blotchy. Hardwoods such as oak don't require the use of a wood conditioner. There are a plethora of stain brands and shades to choose from. But keep in mind that there are also stain gels (in addition to traditional staining liquids), and there are even stains that are water-based instead of oil-based. All have their pros and cons, and most importantly, all look different on different types of wood. 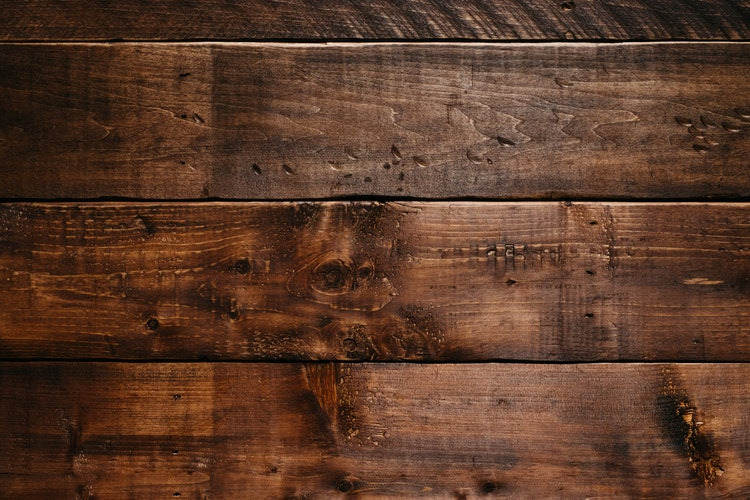 You can certainly go by the stain color on the actual container when choosing a shade, but remember that the color there may not match the color you’ll end up getting because you may be using a different type of wood. Mahogany, for example is a deep, dark wood that will make stains appear much differently than they would on light-colored woods such as pine or oak. Often, it's difficult to style an apartment with natural wood furniture when you're on a budget. Already stained and finished furniture can be expensive. When you stain in your own furniture, however, you can save money and create the exact style you're going for. Looking for a new apartment? Our apartments in Vallejo, CA may be just what you need. Call our office today to see which floor plans are still available!